Instead, there are adults who naively believe that they enjoyed smoking and drinking when they were young and now it's time for their children and students to do the same. This is a disservice. In a good news, recent reports revealed that now only 15% American adults smoke. In another good news, Indians also reduced smoking, but compared to previous years, Indian women smoked more in recent years. 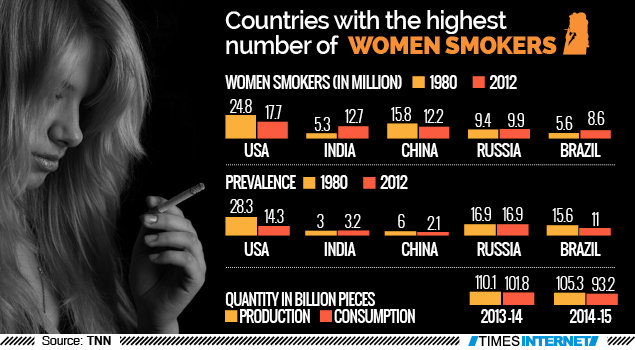 A comparison showed that by 2012 Indian women were second highest smokers (12.7%) in the world after US women (17.7%). While US women reduced smoking since 1980 from 28.4% to 17.7 in 2012, Indian women increased it from 5.3% to 12.7% respectively. This, indeed, is a matter of concern. In 2014-15 the total number cigarette consumption dropped by almost 10 billion. Falling smoking rate is understandable as people get more educated but one may wonder why it is the adults who are quitting it faster than others. 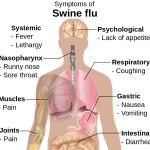 The most obvious reason could be that adults have seen how smoking ruined their health over years while younger generation is still unable to realize it. 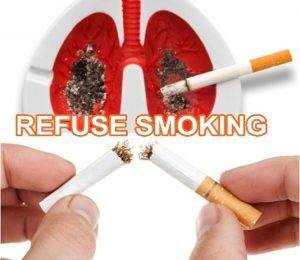 Under the circumstance, it becomes the duty of parents, teachers and government authorities to increase awareness of the after-effects of smoking and protect younger generation from the fate that older people are facing now. Instead of advising why one should quit smoking and say no to alcohol, there are adults who naively believe that they enjoyed it when they were young and now it’s time for their children and students to do the same. This is a disservice. Wise are those who try to protect others from the dangers and loss they themselves went through. 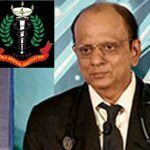 One difficulty that adults often face in encouraging youngsters to give up smoking is, they do not have the correct understanding as to why intoxication is unhealthy. Many of them still believe, and the tobacco industry propaganda adds to their mistake, that smoking is hazardous to health only if overdone. Similarly, liquor industry liberally spends on proving that drinking is fine so far it is done in limit. This is not true, but their paid research work and paid news keep defending their business at the cost of human health. Lung is not the only organ that gets damaged by intoxication. In fact, brain is the first one that notices the intake and as such, any intoxication, taken in any amount, first agitates the brain cells to a degree depending on one’s habit. The more one indulges in it the more one’s brain become insensitive to its effect. This makes one take stronger doses of intoxication. The habit does not stop there and the victim turns to drugs as other forms of intoxication don’t satisfy him or her any more. This is not to say that one is safe until one reaches this stage; no, the damage start with the first cigarette or the first peg of wine. There are some wild assumptions floating on the internet that smoking less than a certain number of cigarettes is safe. Interestingly, the suggested number of “safe” smoking keeps varying for the fact that they are simply assumptions based, again, on insufficient data. Under the circumstance, rejecting such so-called medical reports is strongly recommended for those serious about their own as well as their children’s health. Nowadays people ask about E-Cigarettes. The fact is, e-cigarettes are not safe either although they may have their own benefits over traditional cigarettes. Although we really hope that e-cigarettes will help smokers reduce consuming tobacco, personally I wouldn’t be surprised to read reports after a few years that e-cigarettes are more dangerous than traditional ones. This is because modern science is slow in recognizing the risk of new inventions and even if the risks are known, there are other factors that prevent people from knowing them. Why take the risk? Why not hear and learn from those who have been there and destroyed their health? Why not read from those fortunate and wise who never indulged in such harmful habits? A person who follows what he or she preaches is likely to be more effective while trying to help others. If you aren’t able to fight the addiction yourself you can ask help from your well-wishers. 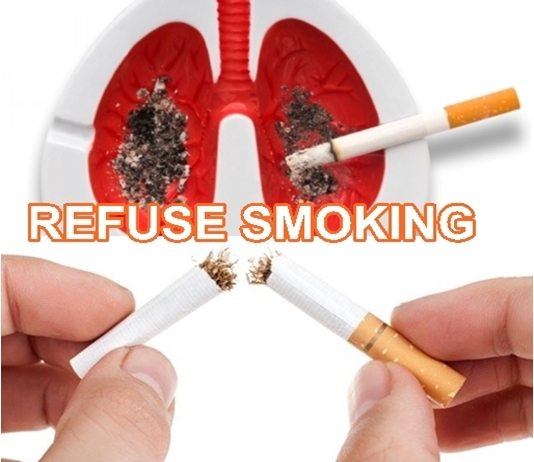 If a friend offers to smoke, refuse it politely. It is after all a matter of health. None else will share your bodily suffering when bad habits take the toll. Instead, be a strong character and influence your peers to give up all forms of intoxication. That will be a great service to them. Remember, there are better and surer ways to be happy in life than what the advertisements and movie makers want us to believe. All that is needed is your willingness and sincere endeavors. 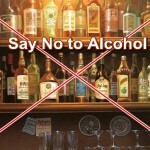 Rest assured, you will be the first person to benefit if you give up intoxication. Benefits of your friends, family and public surroundings will come as a bonus. 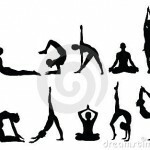 Is that all Yoga has to offer? Previous articleGoogle’s 10 new offerings – Get it or Forget it? 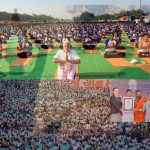 Transcendental Big Billion – Damodara month is here!